Just over a year ago I decided to take a work friend out for a float. 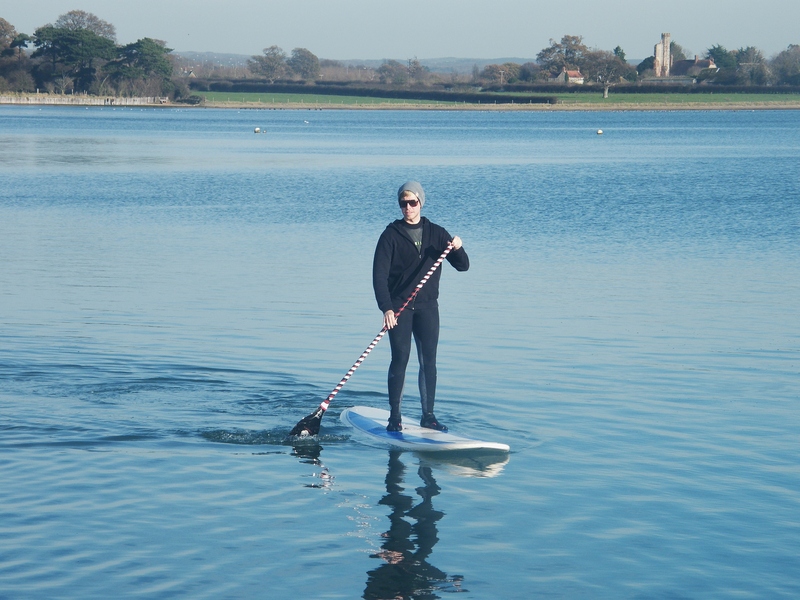 Of all the sports I do SUP (standup paddle boarding) was always going to be the ‘quick win’ and the easiest one for Tony to pick up – having had little experience of this kind of thing before. In no time he was up and ‘sweeping’ and over the course of the next few months I’ve had him near to hypothermia after paddling on cold days, washed up on the beach after a big swell day and suffering from heatstroke after too much fun in the sun. It seemed only logical to take him to the next level on his way to becoming a fully fledged UK waterman. Windsurfing was the follow on sport and although I was a little apprehensive as to how he would get on (let’s face it, learning to windsurf in England can be a ball ache!) he astounded me with his quick progress. Lately I’m having to put my Skype setting on ‘away’ as Tony keeps bombarding me with messages asking about the next time we’re going to hit the water. As I said, I’ve created a monster! We need to encourage new blood into the fold and it’s only by passing on our skills and knowledge to others that this is going to happen. Forget bleating on about how doom and gloom the industry is. Introduce someone new to windsurfing, see them smile and watch as they consume all things windsurfing (and SUP). 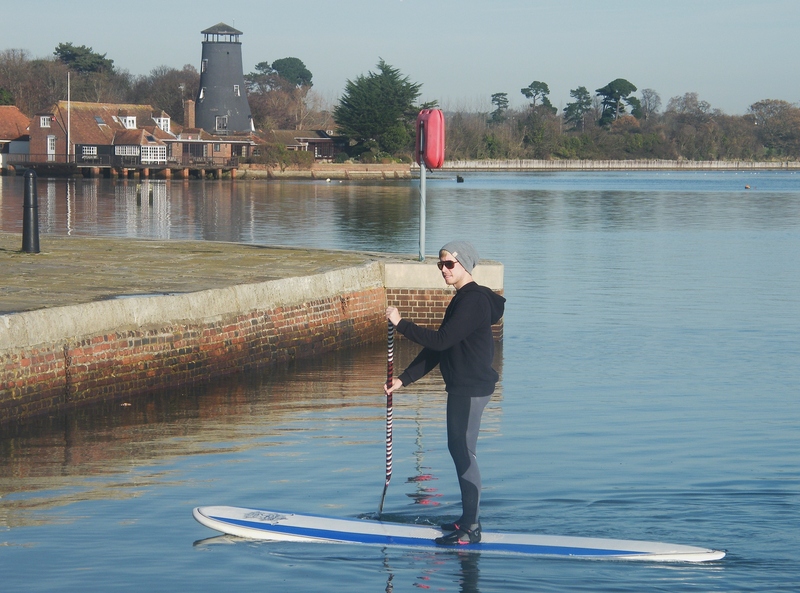 This entry was posted in Hayling Island, SUP and tagged Anthony Crook, Hayling Island, Standup paddle boarding, SUP, Tez Plavenieks, Windsurfing. Bookmark the permalink.